Today I bring to you another company list for "In Her Majesty's Name." 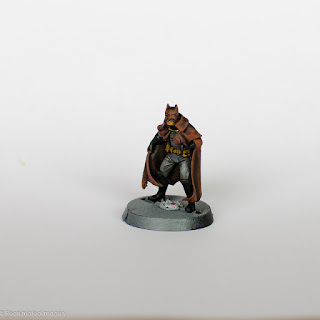 If you follow Craig's main IHMN blog, you'll have seen his list for a certain Dark Knight and his retinue. Every hero needs a nemesis, and the bat-winged one certainly has one in the guise of a psychotic killer clown. Lovely sketch by Leonardo Paciarotti I found using Google's image search. A few weeks ago I showed you the mini of a Victorian Villain sculpted by Vermis over on the Lead Adventure Forum. 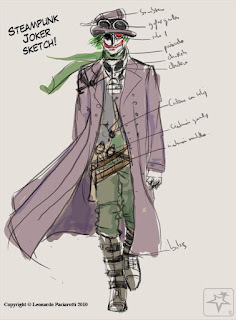 With two alternate heads, he can be the classic Man Who Grins or echo more recent manifestations of the Joker after having his face removed and reattached. 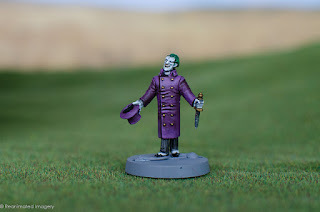 A very crisp painted version of He Who Laughs (as I call him) that Vindice shared in a thread on LAF. Also found on the LAF, this painted version of the Man Who Grins shows the alternate head. This was the original Victorian Vigilante figure from Vermis. Again, Vindice's paint job, and photo lifted from one of the response threads about the minis. And where would the clown prince of crime be without his Harley? I had to stat up a version of her, seen through my particular screampunk lens. One of the Ronin figures from Malifaux is often given a Harley paint job, as is Lady Taelor (since she wields a big ole hammer). From GMort's Chaotica, painting attributed to a "Matt,"
which could be Matt Slade, but I don't know for sure. To fill out the company, I've gone with generic "Family" followers to account for the various thugs, hangers-on and crazy folks that Harley's puddin' uses in his schemes. Shades of Manson, as well. It is intentional. Ditto on this paint job. 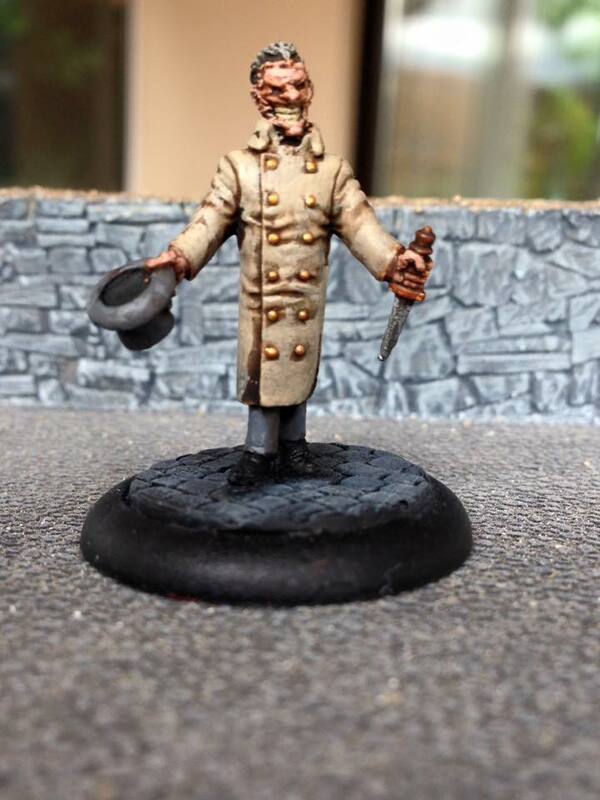 GMort gave away a prize, and the winner chose the ME2 Viktorias from Malifaux and had his friend Matt paint them. We have now exhausted my knowledge on their provenance. So here are links to a pdf of the company list for the man I call He Who Laughs, the Smiler, and Mr. Sardonicus. I hope you enjoy. One is in Google Drive, the other in Dropbox. Next up, I'll bring you my twisted (more like tangled) take on the Plague Doctor. I've already started writing. So back to the boards, everyone, and I'll see you across the table soon. I would certainly appreciate any feedback you might have. There's nobody knows supers and supers-inspired/influenced gaming like you. Glad to! 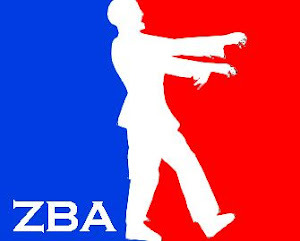 I enjoyed creating this one a lot. Sorry about that. The Dropbox ones are working fine for me from here, so I don't know what's wrong. Would you like me to email you a copy? I'd be happy to!